Fresh ingredients, time-honored recipes, and friendly service. Pick a rice add your protein and finish it with a sauce. Our popular rice bowls are the perfect choice for those who want to build their own meal. And they are YUM! 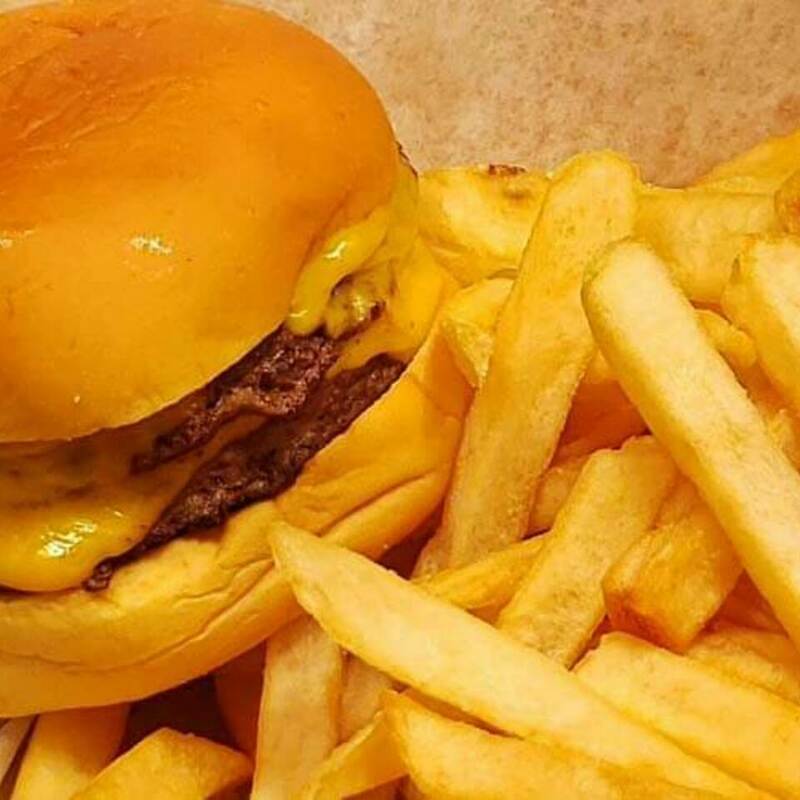 Just about all of our burgers come double stacked and nestled between a potato bun. Cozy it on up next to some fries and you're in comfort food heaven. From Memphis Ribs, to Grilled Steak Tips, BHOP Dinners will fill you up. We also have delicious seafood dinners delivered fresh everyday. Whether you're looking for a traditional turkey & cheese or something more "special" like our pacific fish and snow crab sub(!) BHOP has a long list of hoagies for you to choose from. Cheese, Veggie, Boston House Supreme, Meat Lovers, Philly Cheese Steak, Hawaiian, Buffalo Chicken, Chicken Broccoli Alfredo, and so more. Don't forget about our calzones too! We're your neighborhood pizzeria and restaurant serving freshly-prepared dishes, using quality ingredients. From our famous pizza, to our full menu of Italian specialties, you can find something for everyone any day of the week. Our mission is to deliver the authentic taste of Italy using local ingredients from merchants and vendors in the community whenever possible. We're committed to customer satisfaction and believe in employing the local community so you're always served by a friendly, familiar face. We look forward to seeing you soon! "By far the best pizza in town! Fast and friendly service...Ordering from here has become our family's Friday night ritual!" Boston House of Pizza has been in business since 1980. We are a local, family-owned and operated restaurant. We offer a wide variety of quality pizzas, burgers, salads, wraps, steaks, pasta, fish and crunch rice bowls. Come on down today to Boston House of Pizza. Best pizza in Roslindale. Copyright ©2019 Boston House of Pizza. All Rights Reserved.